Perhaps to the inexperienced, or uninformed, it sounds simple enough. Purchase bull; put bull with cows; calves appear in about 283 days; collect calves 205 days later; sell calves for good prices. Well, maybe it should be that simple, but I think most Ohio cattlemen will agree it is not. Artificial insemination (A.I.) in beef cattle is not a new technology as it has been available to producers for several decades. Nearly every cow-calf producer in this country has some degree of awareness of this management practice. While there is a relatively high degree of awareness amongst producers of A.I., misconceptions still exist about the value of this useful tool. 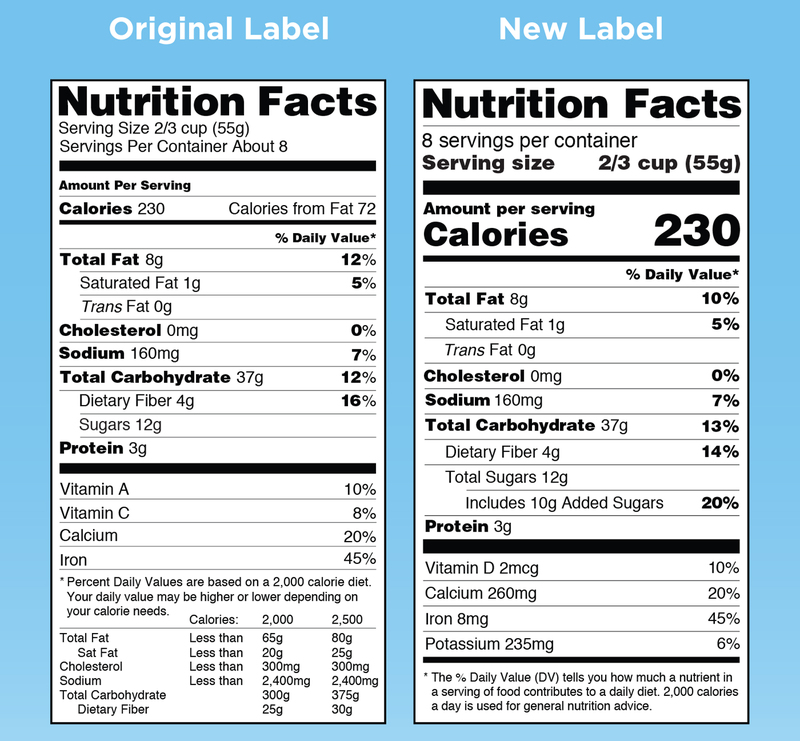 One of the biggest changes in the new food nutrition label is a larger, bolder typeface for both calories and serving sizes. The typeface will be easier for people to see and read. In 2016, the U.S. Food and Drug Administration announced the updated food nutrition label design. According to the FDA, the new design was part of an effort to reflect updated scientific findings to help consumers make more informed decisions about food choices and maintaining healthy diets. Throughout the growing season, and particularly this fall, there were a lot of rainfalls — off and on. Not only did fields fill up with water, but manure ponds and lagoons did also, and that might make some farmers a bit nervous.